As Walt Disney stated in this beloved quote, Disneyland is indeed a source of joy and inspiration to all visitors, especially the younger ones. 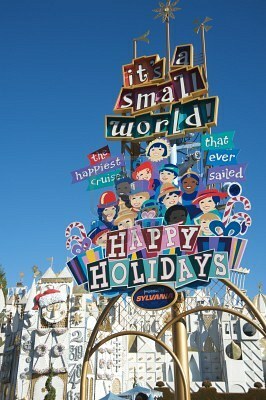 That is why children of all ages favor Disneyland and Walt Disney World as their top scoring destinations. Besides the popularity among children, they are also ideal choices for family holidays. 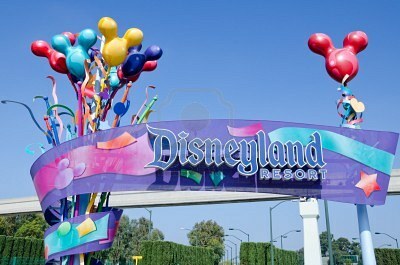 Disneyland is located in Anahaim, California and Walt Disney World is located in Orlando, Florida. Disneyland was the first development of Walt Disney, established in 1955 and Walt Disney World open its gates for the public in 1971 as a supplement to Disneyland. Nearly twice the size of Disneyland, Walt Disney World includes 4 grand theme parks, lodging facilities within the area, shopping and entertainment districts and all kinds of services and amenities all family members can dream of. Walt Disney World most popular attractions is by far The Magic Kingdom and then there is the parade of Disney characters in the streets, the Space Mountain which rules the ride roost, the Pirates of the Caribbean and the Cinderella’s Castle. 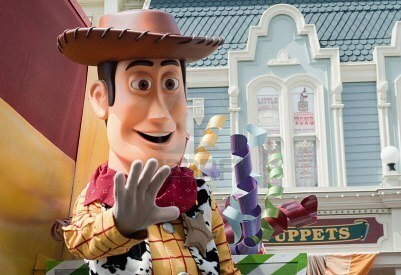 On the other hand, Disneyland’s most popular attractions include the parade with your favorite Disney characters on Main Street USA, the Toy Story Mania, a 4-D interactive adventure, the Small World ride and the Mad Tea Party. The popularity of the parks and the services included are the main reasons that more than 15 millions of visitors go to Disneyland every year and more than 17 millions go to Walt Disney World. While some visitors stay in the theme parks in order to be close to the shows and games, the majority of them prefer to stay in nearby cities; Los Angeles is a preferred city nearby Disneyland and Kissimmee is a favored city close to Walt Disney World. This way they can have the flexibility to enjoy the parks as much as they want to but still have the time and space to do their own stuff outside the Disney premises. 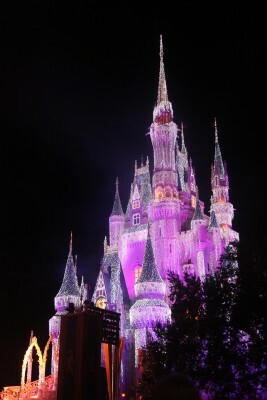 This entry was posted in Travel and tagged Disneyland, holiday rent club, holidayrentclub, holidays in Florida, Kissimmee, vacation rentals, villas in Florida, Walt Disney World. Bookmark the permalink.